A case study on the live visuals for Glasser's 2013/14 tour promoting her critically acclaimed album Interiors. Using a motif of liquid chrome existing within an elastic reality, we created a stage environment using a backdrop screen and a more intimate television Glasser could interact with during performance. 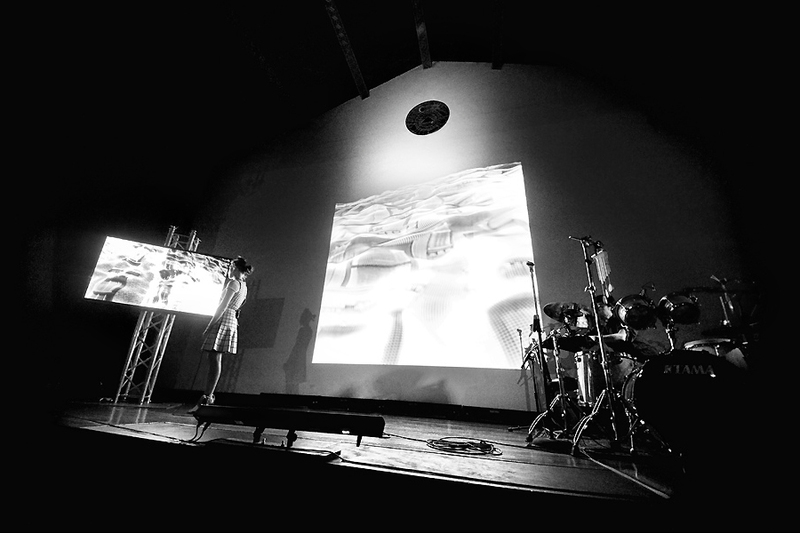 With audio reactivity and live programming (built in VDMX, TouchOSC and Ableton Live), music and visuals combine to form a home for Glasser while on stage.